​For the executive traveller, the Central Business District is just minutes away from our city centre hotel. 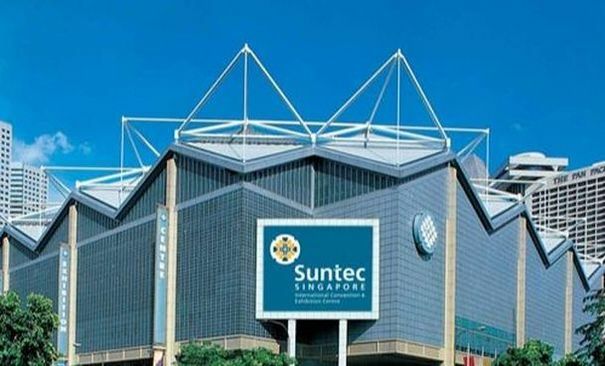 Also within easy reach are Suntec Singapore International Convention & Exhibition Centre and Sands Expo and Convention Centre, both premier venues for large-scale meetings and exhibitions. Never be late for your appointments in the commercial and financial hubs of either Raffles Place or the Marina Bay Financial Centre, which are both merely five minutes away by public transport. Bras Basah’s rich heritage is yours to discover right from our hotel’s doorstep. Take a museum tour nearby that covers the National Gallery Singapore, National Museum, Singapore Art Museum, Peranakan Museum and Singapore Philatelic Museum. Showcasing Singapore’s multicultural tapestry, spend leisurely hours enriching your minds, while losing yourselves within the beautiful historic architecture of these galleries. ​Not to be missed is the iconic Esplanade – Theatres By The Bay, which features many prominent international and local performances and exhibitions, as well as Singapore’s only public library dedicated to the Arts. Capture postcard-perfect photos of the city’s oldest churches such as St. Andrew’s Cathedral at City Hall and St. Joseph’s Church along Victoria Street. Visit the world-renowned Merlion, and heritage landmark - Civilian War Memorial, fondly known by locals as the “Chopsticks". If you prefer to reconnect with nature, take a short walk to the historic Fort Canning Park that is nestled on a hill rich in history, flora and fauna. 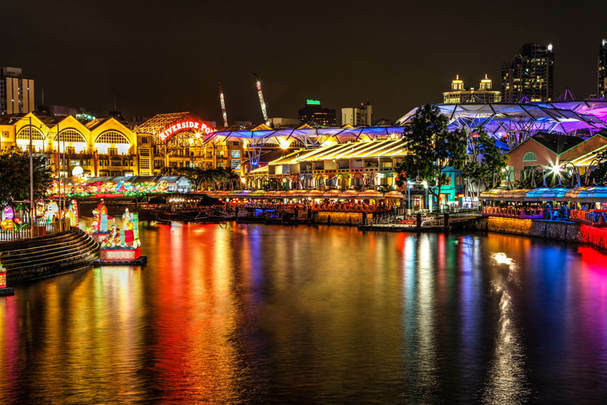 Head down to Clarke Quay and Boat Quay to enjoy the nightlife by the waterfront with live music, restaurants and pubs as bumboats chug down the Singapore River. Walk to nearby Raffles City Shopping Centre, Marina Square, Millenia Walk, Suntec City and Bugis Junction for a slice of shopping haven. Bugis Village, the locals’ favourite haunt for affordable yet fashionable styles, is just a 5-minute walk from the hotel. Singapore’s most famous shopping belt, Orchard Road, is just 3 train stops away. 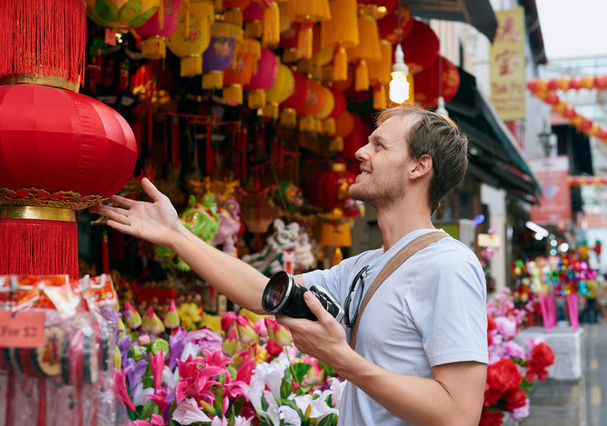 Head down to Singapore's legendary Chinatown, a bustling mix of old and new with traditional shop and night markets. Immerse in the multi-sensory experience of Chinese culture at the Chinatown Heritage Centre with revamped exhibits to pique your interest. 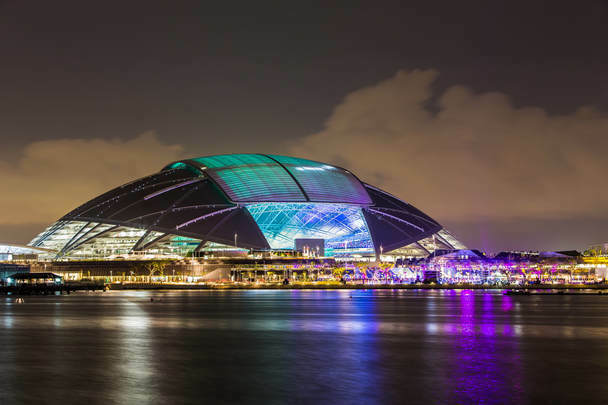 Attend a wide variety of sports and entertainment events, including performances by Western and Asian superstars, family entertainment and other large-scale events at the Singapore Sports Hub, National Stadium, and Singapore Indoor Stadium. Past events hosted include 2010 Summer Youth Olympics, Women's Tennis Association (WTA) Finals, HSBC Singapore Rugby Sevens, 28th Southeast Asian (SEA) Games, World Wresting Entertainment (WWE) Live Singapore as well as concerts performed by world-renown artistes. Take a 5-minute walk from Carlton Hotel Singapore to Bras Basah MRT station (CC2) and alight at Stadium MRT station (CC6). It is just 4 train stops away. 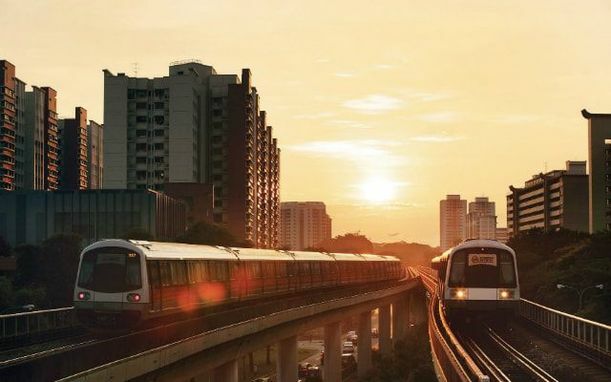 With Singapore boasting a world-class public transport network, getting to any destination, whether within the city centre or in the suburbs, is a breeze. Public bus stops can be found at multiple locales around Carlton Hotel. Just five minutes’ walk from our doorstep are several Mass Rapid Transit (MRT) stations - City Hall interchange (EW13, NS25), Bugis (EW12, DT14), Bras Basah (CC2), Esplanade (CC3), Rochor (DT13) and Bencoolen (DT21).